Many of us forget that in the past people couldn’t just drive down to the nearest store and buy a stick of butter. People living on farms had to churn their own butter using cream from cows. This lesson plan lets your students actually make butter right in the classroom and lets them learn about the old-fashioned way of churning butter. This activity requires some preparation beforehand and will take about 45 minutes to a full hour from start to finish, depending on how fast your students churn and what you explain to them. A small jar with lid — baby food jars will do (one for each student and maybe a few extra just in case). Heavy or whipping cream (1/4 cup for each student). Salt (just a pinch for taste). 1. Explain to your children that the old fashion method of churning butter was performed in a tub or barrel with a tall spoon-like pole. 2. Pour 1/4 cup of heavy cream into each jar. Add salt if desired. Close the lid securely. 3. Turn on upbeat music to promote children jumping around and shaking the jar of cream. 4. Children should shake the jars of cream for at least 15 minutes before cream will begin to solidify. 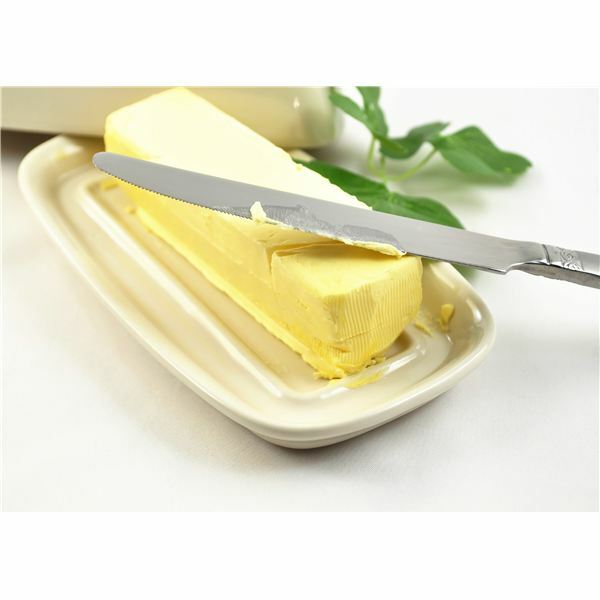 If you have supplied your class with toasted bread, allow them to spread the homemade butter onto the bread for a well deserved snack. As stated, adding salt is an option. It does not effect the solidifying of the cream in any way, it will only enhance the taste. Just remember to tell your students to only use a small amount each time, or add the salt yourself. This is a five part series lesson plan designed for the kindergarten classroom. It this unit, children will learn fun facts about farms through discussion, pictures, art, hands on activities, math skills and language skills.